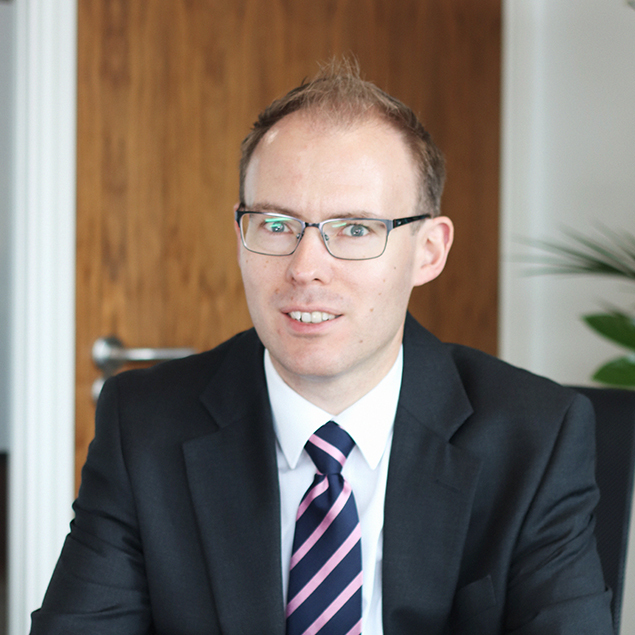 The Government has recently published its consultation paper on proposed divorce reform which has been broadly welcomed amongst legal professions. Currently to obtain a divorce in addition to proving that the marriage has “irretrievably broken down” a petitioner has to rely on one of five facts which are adultery, the behaviour of the other party, separation after two years with the other party’s consent, five years separation and desertion after two years. Each of these five facts can be a blog topic of their own as the devil often is in the detail – for instance the fact a party has committed adultery is insufficient to get a divorce, the petitioner must always find it “intolerable” to live with the other party (which I am sure in 99% of cases they will do, but it is dangerous making presumptions when considering individual relationships). The law has been heavily criticised for many years now and there seem to be two main areas where the divorce process arguably is unfit for purpose – firstly it is possible to contest a divorce (as was infamously aired in the public arena in the Owens case last year), and secondly three of the facts to obtain a divorce involve an element of fault. The fault-based facts (usually behaviour and adultery) form the majority of divorces in England and Wales (in 2015 it was 60% of all divorces) and in many areas, it was felt that this simply antagonised what was already a very stressful process further. 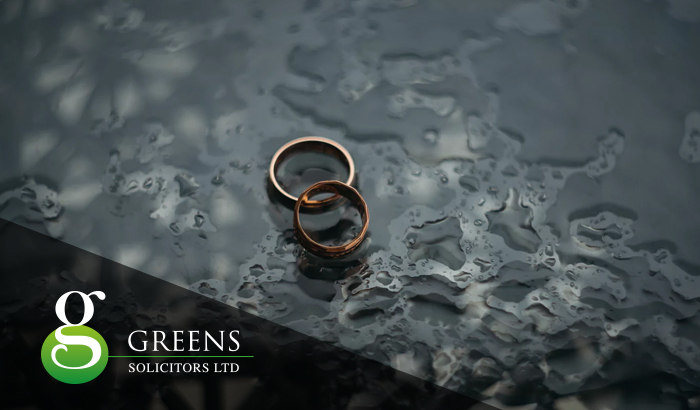 Marriages often do break down because of the fault of one party, but in focussing the attention on this within the divorce process there is a danger that it dominates everything else. I have known many divorces that I have acted on become unnecessary protracted and entrenched as a result – from a lawyer’s perspective the divorce “bit” is merely the process to end the marriage, and much more time and resources (including emotional resources) is spent on sorting out financial matters, or the arrangements for the children. Having specific reference to someone’s behaviour or adultery is at best a distraction. The recent Consultation papers identify that all five facts are at best unnecessary and at worst harmful and occasionally unfair (to divorce on a “no-fault” fact depends on a period of separation for at least two years, which sometimes is impossible owing to financial constraints). 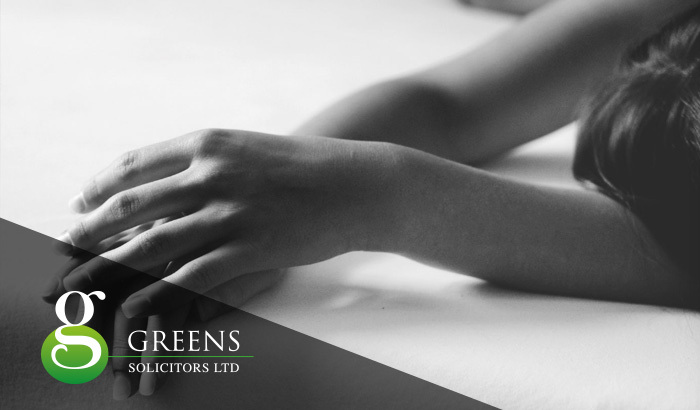 It also suggests removing the ability to contest a divorce save for areas which do not affect the principle of the divorce itself such as disputing the jurisdiction of the Family Court to grant the divorce. My experience has shown that defended divorces are still very rare, but they do exist (I have acted for a handful of unfortunate clients who have had to face this in my career) and it often throws into the mix additional insecurity about the divorce process. Objections have been raised about the “sanctity of marriage” and breaking marriage vows, but the government rightly indicates that the divorce is nevertheless a secular process, and marriage is a consensual state. That said the proposals recommend a minimum timeframe of 6 months for the divorce to go through including a 20 week period before the “conditional order” (the new name for a decree nisi – nostalgia may come to miss the old terminology!) to allow a period for “meaningful reflection” and an opportunity to turn back. Interestingly the consultation document suggests that currently a divorce could be obtained in as short a timeframe as 3 months: in my entire career I have never acted on a divorce that was finalised that quickly, particularly when my local divorce unit is confronting a backlog of at least a month even to process new petition applications let alone the rest of the divorce. As a member of Resolution, one of the organisations that lobbied for a change in the divorce process, I welcome and support the proposed reforms.